A design to give you a competitive edge. Social media is used by millions of people every day. 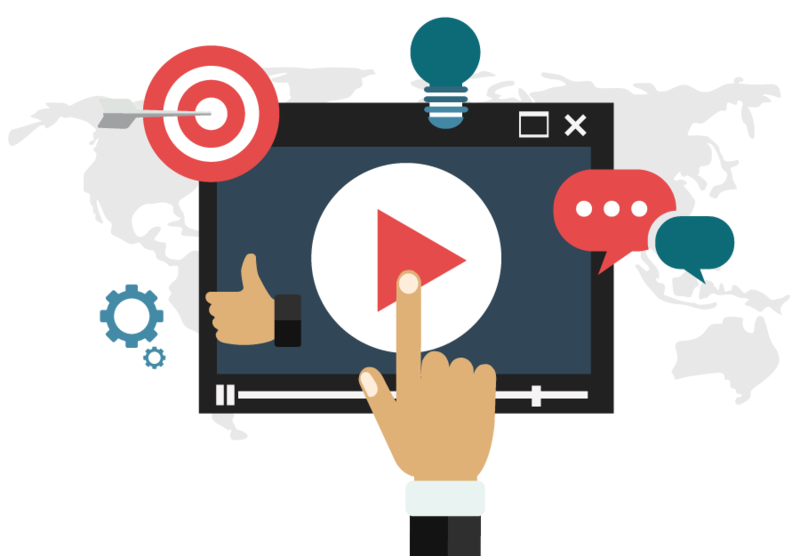 It is a great medium to communicate your products or services through an emotionally captivating video which can range from 10 seconds to 5 minutes. Copyright © 2019 Webduel Ltd. All rights reserved.